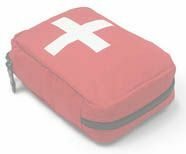 Beurer PO30 Pulse Blood Oxygen Monitor. Smallest and lightest pulse oximeter! More info about Nissei OX 700 Pulse Oximeter ?